Is There Any Difference Between Visa’s Credit and Debit Chargeback Policies? For most eCommerce merchants, the concept of a chargeback is pretty well understood. However, what isn’t as widely known is that the process differs slightly based on the card used by the consumer—debit, credit, or prepaid. Learn why different card types require different chargeback strategies. Visa debit chargebacks are similar, yet different, to traditional credit card chargebacks. 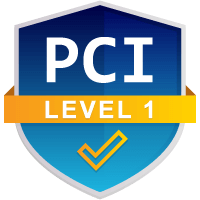 Cardholder fraud liabilities differ based on the type of card used to complete the transaction. Credit Card Cardholder liability is capped at $50. Accounts are usually reimbursed immediately, or at least within a few days. Debit Card If reported within two days, liability is capped at $50. If reported after two days, liability is capped at $500. If reported after 60 days, the cardholder is liable for the entire transaction amount. It might take 10 days for the bank to award a refund. Prepaid Card Liability is left to the discretion of the issuer. At best, protection will mimic that of a debit card. The time limit is left to the discretion of the issuer, but usually is within 10 days. Some consumers prefer to use debit cards rather than credit in order to avoid building up debt. However, as evident in the chart above, debit cards clearly offer more limited consumer protections for cardholders in the event of criminal fraud. Therefore, it is in the interest of consumers to use credit cards rather than debit, based on the security recourses offered. 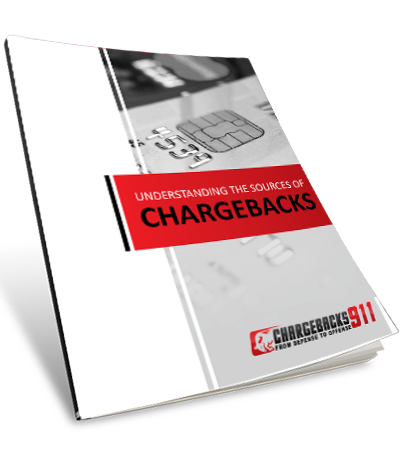 Credit Vs. Debit Chargebacks: Does One Have an Advantage? 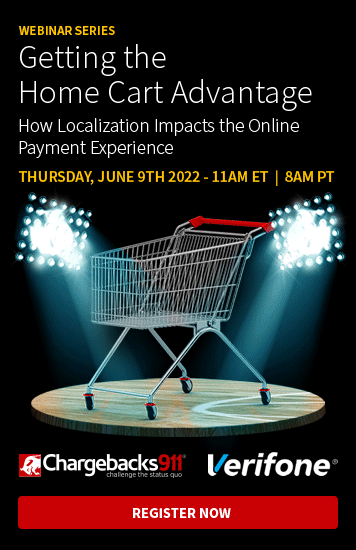 Although credit transactions offer greater consumer protections against fraud, debit card transactions may offer a slight advantage to merchants as opposed to credit cards. A Visa credit card holder requests a chargeback. The network, who has essentially lent the money to the cardholder for the transaction, realizes the ‘loan’ might not be paid in full. 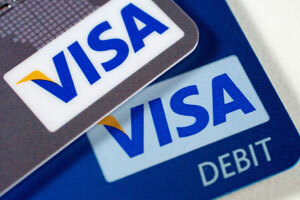 Visa has a vested interest in ensuring that the chargeback is resolved quickly. A Visa debit card holder requests a chargeback. The network has no vested interest, as the funds from a debit transaction come directly from the cardholder’s account. The timeline for a debit chargeback is usually quite lengthy, which isn’t appealing to cardholders. A debit chargeback doesn’t ensure a refund for the full amount; in fact, there is a chance nothing will be reimbursed. The consumer realized a traditional refund from the merchant might be the quicker and more profitable option. The merchant avoids a chargeback and the accompanying fees; the chargeback-to-transaction ratio remains low. Visa has long recommended that cardholders avoid using debit cards in favor of credit, based on the additional consumer protections offered by credit cards. Do you know how Visa's new debit and credit card chargeback regulations will affect your business? Include all fees, taxes and shipping in the cost of the original transaction whenever possible. Never try to collect on a delinquent debt (e.g. a bounced check) by simply charging the cost to the associated account. Deposit transaction receipts within the period of time specified by the acquirer. Be sure that only the last four digits of the card number are visible on any sales receipt or other documentation. Employ fraud detection tools such as AVS (Address Verification Service), CVV (Card Verification Value) and Verified by Visa at checkout. Provide excellent and effective customer service—respond to emails, phone calls, and social media comments promptly and courteously. If you’re worried about navigating the intricacies of Visa’s chargeback policies or have other questions about chargebacks, friendly fraud, or affiliate fraud, contact Chargebacks911® today. Our experts can answer your questions and provide you with a free chargeback audit.